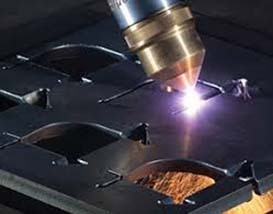 As part of Hypertherm's SureCut™ technology, True Bevel™ technology for HPRXD® and XPR™ plasma systems is a performance application for mild steel. 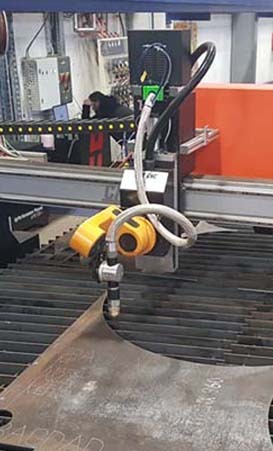 Factory tested and easily implemented, it takes the guesswork out of the plasma bevel-cutting process. With True Bevel, setups for new jobs are quick and results are accurate and consistent. •Setup time and scrap material are greatly reduced for new job setup due to reduced trial and error. 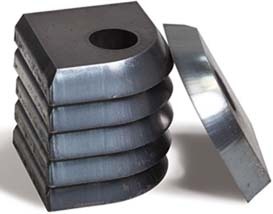 •Bevel cut sequence recommendation is provided for improved accuracy and consistent quality. •Scalable parameter tables with embedded equations allow users to add new angles with ease.